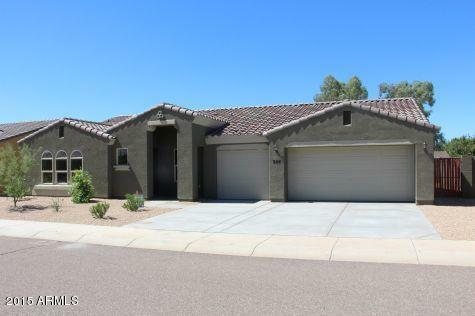 3 CAR garage/3 Bedroom/2 Bathroom, large open floorplan, vaulted ceilings. Tile throughout the except for in the bedrooms. 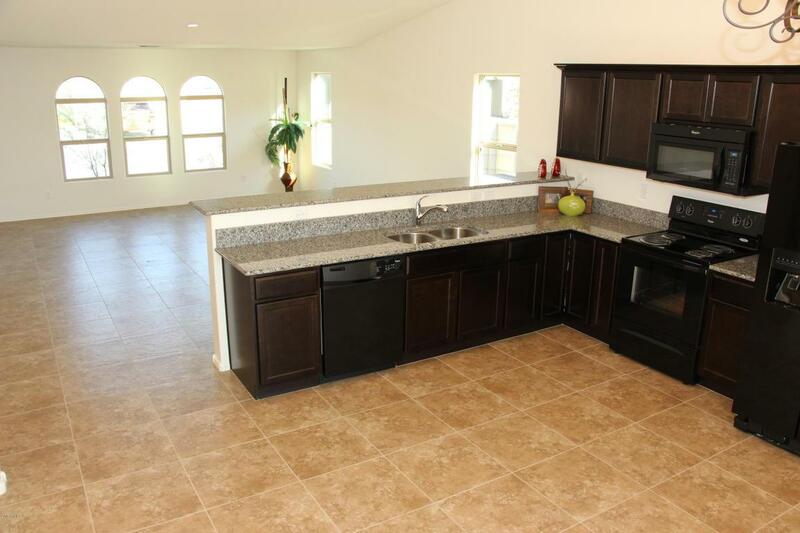 Black Appliances, Granite countertops. 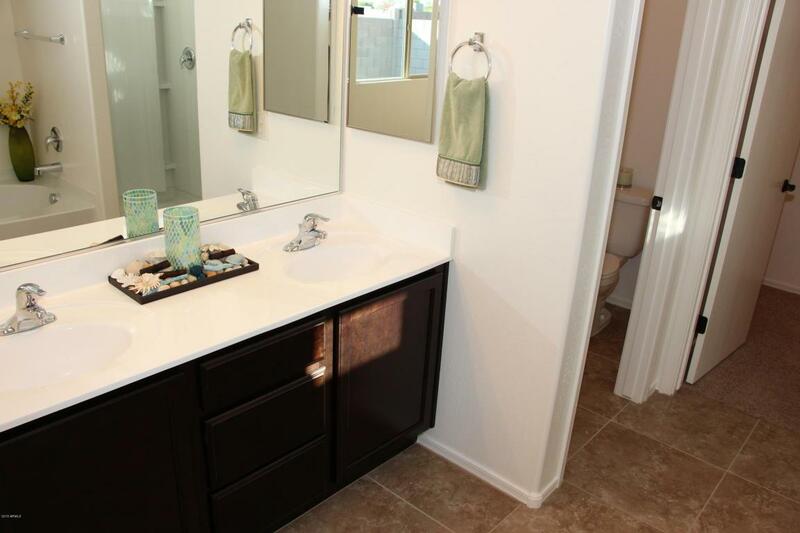 Master bath features separate shower and tub and double sinks, walk in closet. 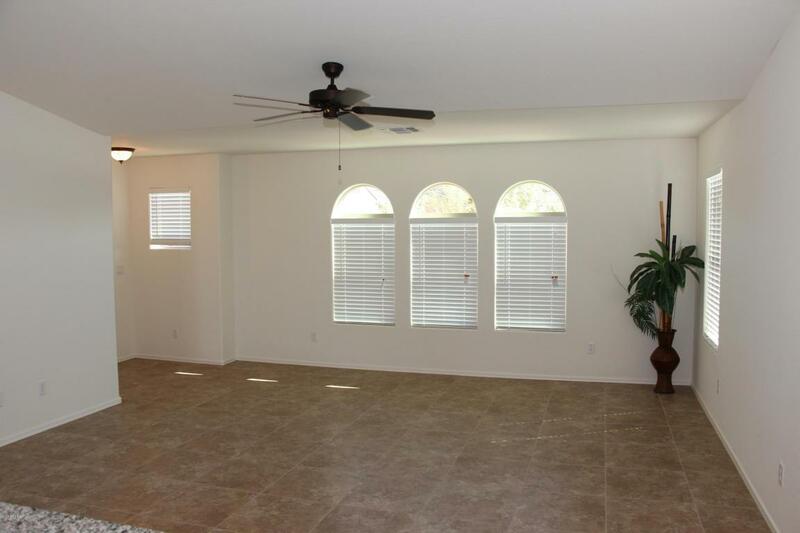 minutes from the 202 freeway, close to shopping and entertainment. No Cats. Dogs approved by landlord! Tenant to pay Registration fee $ 45.00 prior to move in.